After a visit from a friend and my A&P/IA who was pleased with my riveting on the HS, I figured I had to inventory the Wing Kit or I may be out of luck and more money if something big was missing. 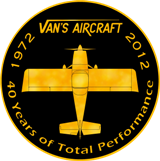 In accordance with Vans Aircraft’s instructions, kits must be inventoried 30 days after receipt. Otherwise, YOU pay for what you are missing. I am a few days beyond that deadline, but figured I had better get it done sooner than later. Since I ordered both the Tail and Wings together, it was very tempting to let the Wings be until the tail was done. My Tail kit was missing only a small washer that I was able to source locally for free. I figured that the Wings would be the same. It was real close. All the major parts were present and in great shape. Once I got to the hardware bag…wow, these things have a lot of nuts, bolts, and rivets. As it turns out, I was short one of the exact same washers that I was shorted in the Tail kit. Guess I will source another one. The only other missing was 12 K1100-8 nutplates. I called up Vans and they, without any hesitation or question, said they would get me taken care of. Now that is service. It was neat to see the spar…that chunk of metal is a work of art. The other item that was good to get out of the crates was the fiberglass wing tips. It really gives you a sense of size when you hold one of those. This IS a real plane! With all this paper, how did they fit the kit? 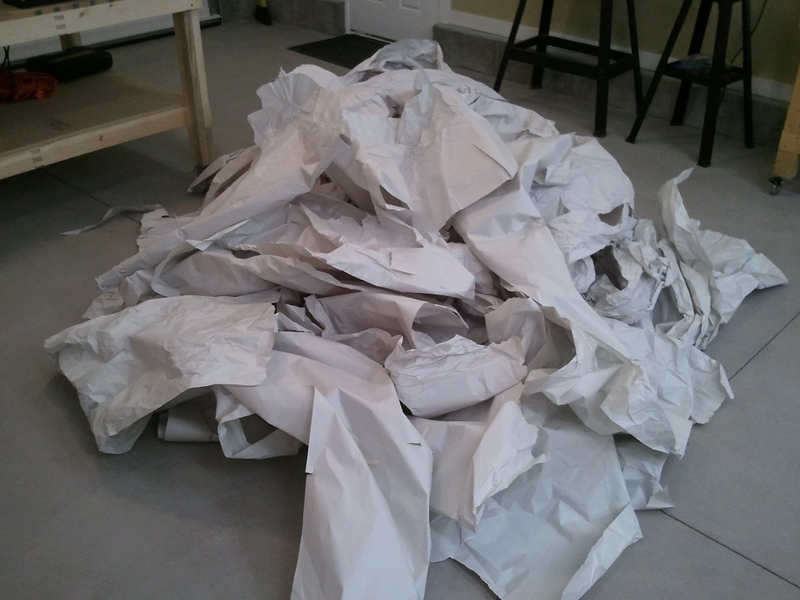 I had to take a picture of this pile of paper. I even felt like I needed to go through it all again to make sure I did not miss something. 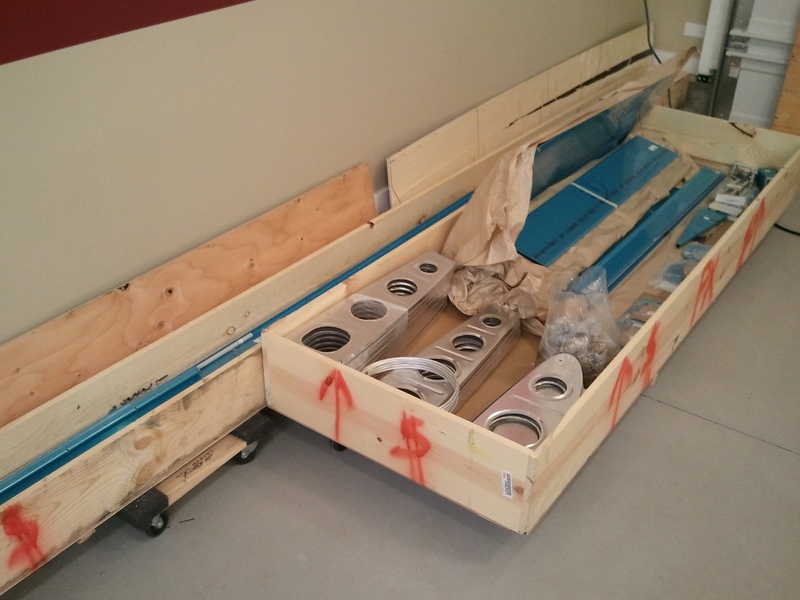 It is amazing what they fit in these crates and how well protected they are.